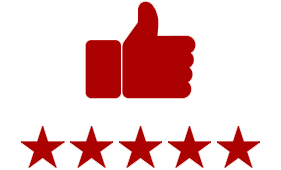 Since 1946, Rowell’s Garage has been serving Maine with quality pre-owned vehicles including cars, trucks and SUV’s. From our lot to your driveway, we have the perfect vehicle for you! We don’t stop with the sale, we also have a service and parts department with certified technicians ready to keep your vehicle running smoothly, and you and your family safe on the roads. From oil changes and general repairs to State Inspections, we’ve got you covered. There’s more…we also offer car rentals and have a drive-thru car wash on premises. Join our list of satisfied customers and see for yourself why we’ve been in business since 1946! Don't Miss Out on These Great Deals! WOW! This is a low mileage unit. This is a leather loaded vehicle. Power windows and locks, rear entertainment center. Did we mention power sunroof? This vehicle has the right stuff! Come on in and check us out. New 7.6 V Plow designed for half Ton trucks. Two year warranty. Power windows locks. Roof Super nice vehicle. Leather interior power seat. Stop in to discover the difference between working with a local dealership versus a big dealer that uses high pressure tactics the second you drive onto their lot. At Rowell’s Garage, we treat you like you are our only customer. We are an authorized Boss Snowplow Dealer offering sales, service, parts, and installations. Stop paying someone to plow your driveway. 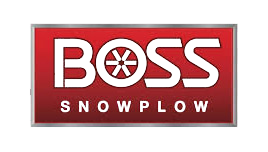 Stop in today to discuss a new Boss Snowplow for your truck! If you’re thinking about moving snow for commercial applications, we can help you select the proper plow for your truck.